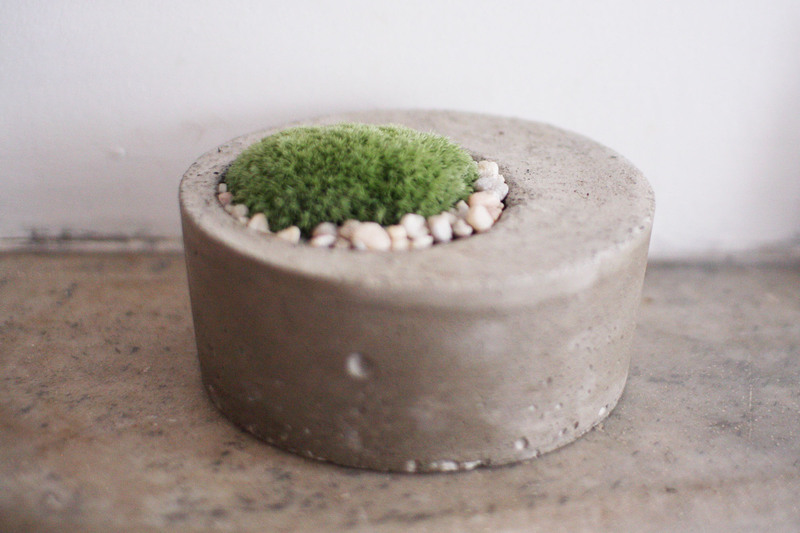 Meet the newest member of the Tasi Masi family, the moss planter! 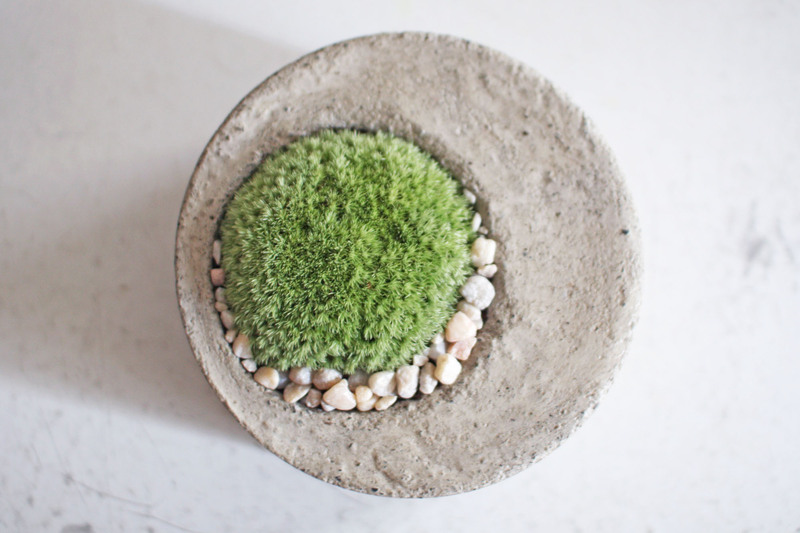 Inspired by the shapes of a full and crescent moon and by the Japanese reverence for moss, he has a shallow hole especially designed to hold a sweet piece of cushion moss and some stones. Available now planted or unplanted from tasimasi.com. I think he might be my favourite! 04 Dec	This entry was published on December 4, 2014 at 11:33 pm. 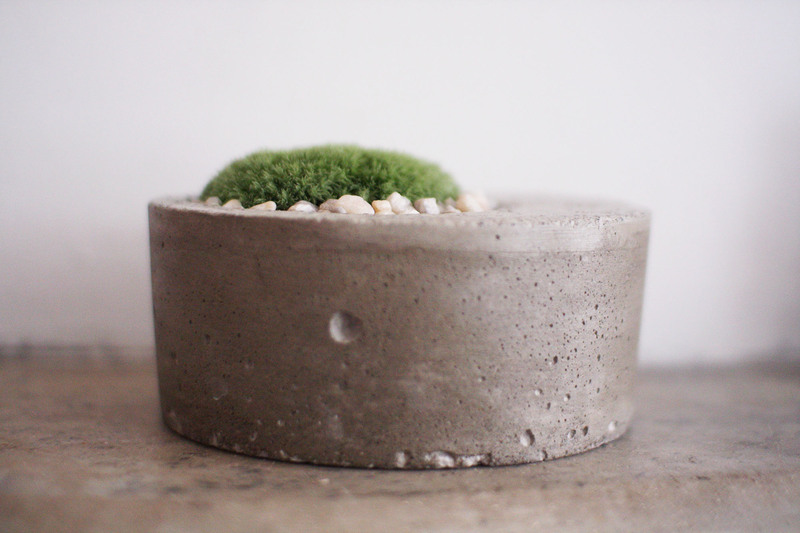 It’s filed under tasi masi, Uncategorized and tagged concrete, handmade, moss, planter, tasi masi. Bookmark the permalink. Follow any comments here with the RSS feed for this post.